Thanks for you be a part of my life in 2014, 2015 Going on ! 願你‧妳(們) 平安，健康 HAPPY NEW YEAR! 2015 FIGHTING!!! 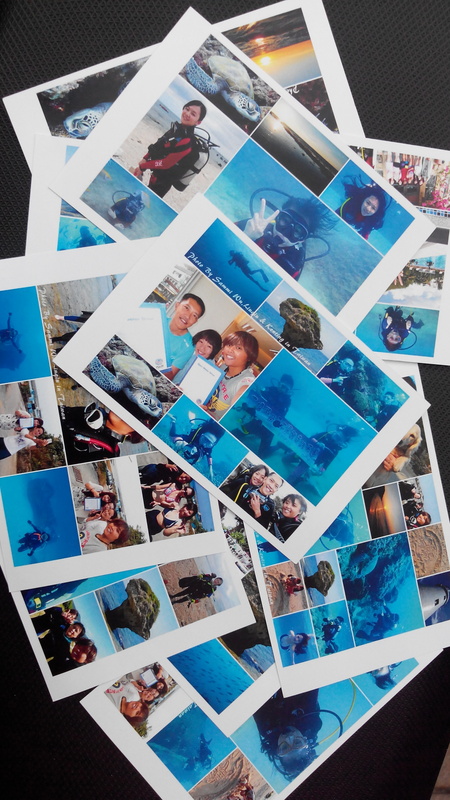 Categories: 小琉球生活 | Tags: diving, open water, 小琉球, 潛水 | Permalink.